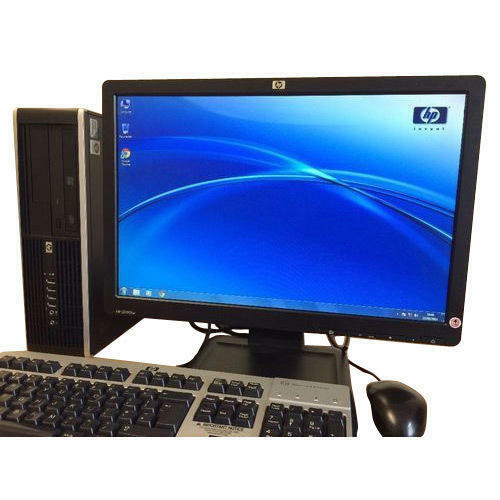 Being a customer oriented organization, we are deeply engaged in offering a wide array of HP ELITE8200 Computer System. We “Om Technology” are engaged in trading a high-quality assortment of HP Laptop, HP Computer System, Dell Laptop, Internal Hard Drive, Lenovo Laptop, Artis UPS, Lenovo Computer, Pen Drive, etc. We are a Sole Proprietorship company that is established in the year 1999 at Surat (Gujarat, India) and are connected with the renowned vendors of the market who assist us to provide a qualitative range of products as per the set standards. Under the supervision of our mentor “Mr. Rajnik Ramoliya”, we have attained a dynamic position in this sector.